Garr, have you ridden into the sunset permanently? Oh that explains it. I thought that the orange glow on the guys face in his lawsuit with Stormy Daniels remind me of Garr, and of course that wasn’t a coincidence. But really, Garr, wow people are about to bring back Vanilla Classic, so wtf, are you not going to leave your oval twitter account and come back to this blog of yours? Where are you? Love you’re blog! Took 2 years off and decided to give it another go… where is the first place I go to start understanding the mechanics and insight? Here. Glad to see you’re still putting out great content! Thank you. I just came back to give Legion a shot this week. 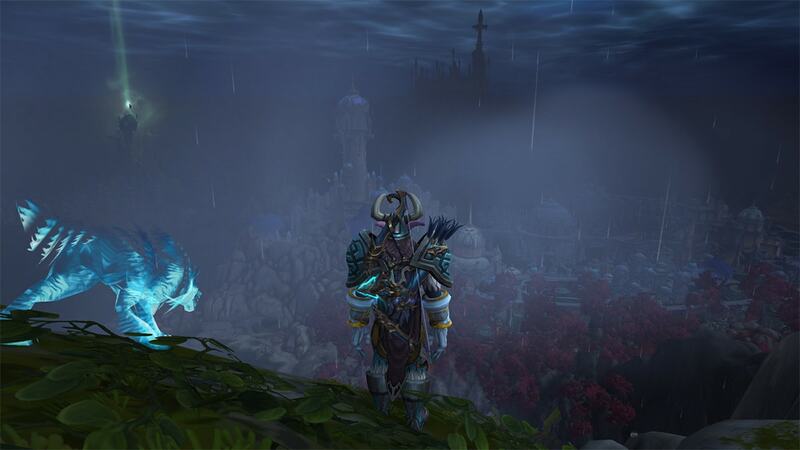 I didn’t play a whole lot of WoD and didn’t raid at all to me it was a pretty bland experience. I kept reading how good Legion was so I decided to give it a try. I’ve been impressed so far just hit 104 the quest experience has been great I can feel the nostalgia of it all. 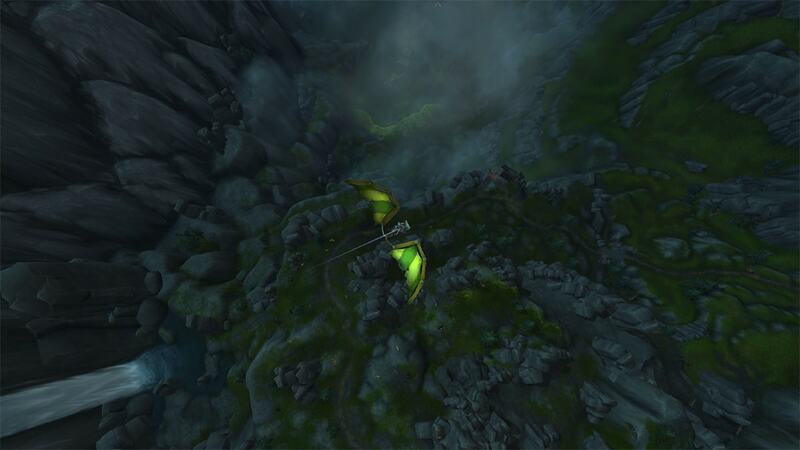 The quest and zones have a flavor of what made WoW great. Sometimes it feels like Vanilla and others it feels like TBC or Wraith Blizz did a great job with it putting this together. Still getting use to all the hunter changes some I like others I don’t. Not sure if I’ll raid seriously but I’ll do some LFR . I’m excited to see where it goes from here. Let me know if you need any help installing etc. Have you heard that they are making special Official Vanilla Classic Servers? I’m glad you have decided to play your hunter again 🙂 I was quite upset with all the changes too, with many aspects they took away from the BM spec (thankfully at least fetch we could learn!). But I like my trusty Loque’nahak by my side. I’m not enjoying hunter as much as previously but I can’t see myself liking any other class above my hunter. 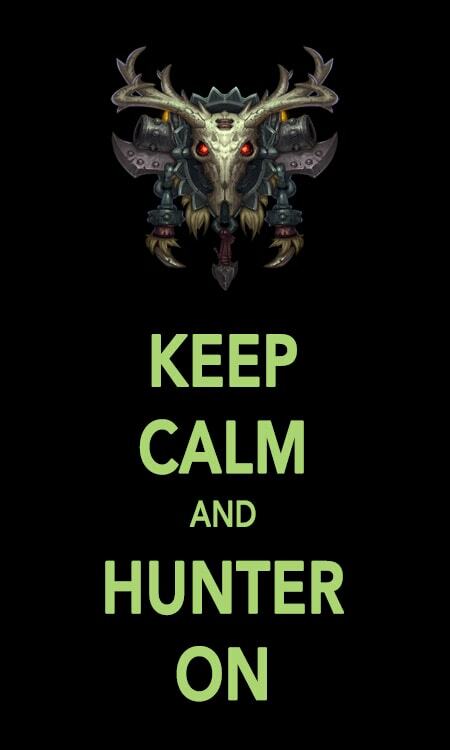 I have leveled all types in the past (and deleted – minus priest for professions) – and hunter is still my favourite. The expansion has been quite amazing, so beautiful and the quests are so engaging. Also love all the little fun quest they throw around here and there – I find myself saying this is the BEST QUEST EVER, only to be trumped by another cuter / quirkier quest. Still have so much to do – which is awesome! Being a casual LFR’er, its great to take it easy and enjoy the content without having to rush everything. After some more huntarding I’m getting used to this MM spec and I’m actually starting to feel the love again!! I’m digging it, and still playing a BM even! It’s physically beautiful. The lore is tight. I don’t quite know what to do to spec my weapon (and kind of hate the BM weapon is a gun). I’m about to hit 105.